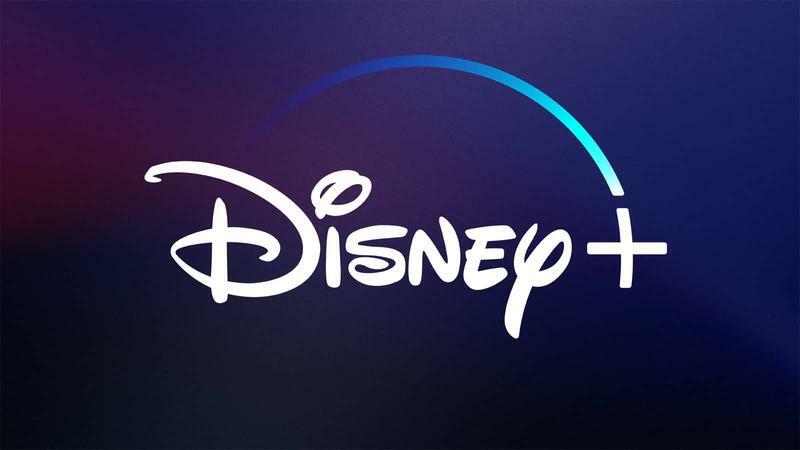 Exciting new details about the upcoming streaming service Disney+ (pronounced Disney Plus) were just revealed, including how much it will cost and when it will be made public. Joining the slate are the Disney-themed cooking show Be Our Chef, fronted by The Office's Angela Kinsey; a Kristen Bell-produced musical theater/reunion effort Encore! and the kid-focused series Marvel's Hero Project. Content created exclusively for the service will also be available. The company confirmed that it will include almost every animated feature from Disney alongside a number of the company's other properties, including films from the Marvel, Pixar, and Star Wars canon. It will also have all the shows and movies from Disney's Marvel, Star Wars, and Pixar properties, along with original shows for each franchise. In addition to its robust library of theatrical and television content, in its first year Disney+ will release more than 25 original series and 10 original films, documentaries, and specials by some of the industry's most prolific and creative storytellers. A Star Wars-centric live-action series, titled "The Mandalorian" and directed by Jon Favreau, was also revealed for a launch-day release. The show will be based on Luna's character, Cassian Andor. The news came during entertainment giant's two-hour-plus event to unveil Disney Plus and explain its wider streaming strategy. Lucasfilm President Kathleen Kennedy teased it as "a thrilling spy series set in the Star Wars universe", and she also promised that there are "several more live-action series in development". There's also some National Geographic content coming down the pipeline, including a series called The World According to Jeff Goldblum.